The care of the older patient in the Emergency Department is a high stakes game. Maintaining personal independence and the preservation of relationships are enduring goals for care in this group. Multi-morbidity, poly pharmacy, and frailty all complicate our decision making. As the field progresses, it’s time to pause and consider the latest clinical opinions from colleagues across a range of relevant disciplines. 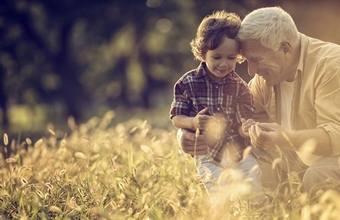 GEM SEM is putting together a range of experts with a passion for the care of the elderly. Take the opportunity to enrich your own knowledge and skills.